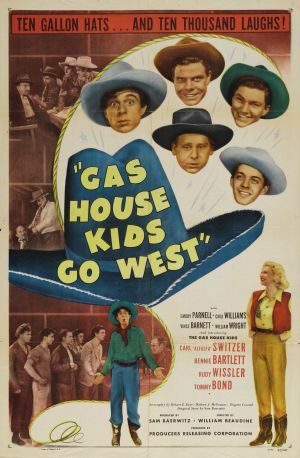 The Gas House Kids take a job delivering an automobile to California, unaware that it is a stolen car. Upon their arrival, they discover a hot-car ring run by a crooked ranch foreman with lecherous designs on the rancher's daughter. This is the second film in the series.